Pasta and noodles are a great nutritional staple in many homes. That’s hardly surprising as they are versatile, filling, and very tasty. Pasta and noodles are also quick to cook, and very cheap. On the downside, most pasta and noodles are high in carbs and contain gluten. For that reason, they might not be the best food for you. They do contain fibre, more if you buy wholemeal products, but even that doesn’t cancel out their potential drawbacks. Veggie noodles are a great alternative to regular pasta and noodles. With veggie noodles, you get lots of vitamins, minerals, and fibre, but hardly any of the calories you normally get in pasta. They still cook fast and are very cheap, but they are much better for your health and your weight. You can make veggie noodles with a knife, but in my experience, it just takes too long and you don’t get evenly-sized pieces. It’s much easier to use a device called a spiralizer. Spiralizers are like mini food processers that quickly and easily slice your veggie into thin, evenly-thick strips. In no more than a few seconds, you’ll have a big bowl of healthy, nutritious veggie noodles that you can cook in seconds or even eat raw. There are two recipes using veggie noodles – Raw Beets and Sweet Potato Salad and Raw Zucchini Noodles & Garlic Sauce – and more will be coming soon. There are also three easy spiralizer recipes at the end of this article so make sure you give them a try. There are lots of different spiralizers to choose from, making it hard to decide which one to buy. To make things easier, I’ve researched and reviewed three of the best available. Most spiralizers are pretty lightweight. That’s okay if you only want to use it once or twice a week, but what if you want to make and eat veggie noodles every day? The Mueller Spiral-Ultra Multi-Blade Spiralizer is a bit more heavy duty and is designed for regular use. It has a clip-on bowl to collect your noodles as you make them which means your noodles won’t spill out onto your kitchen surface. 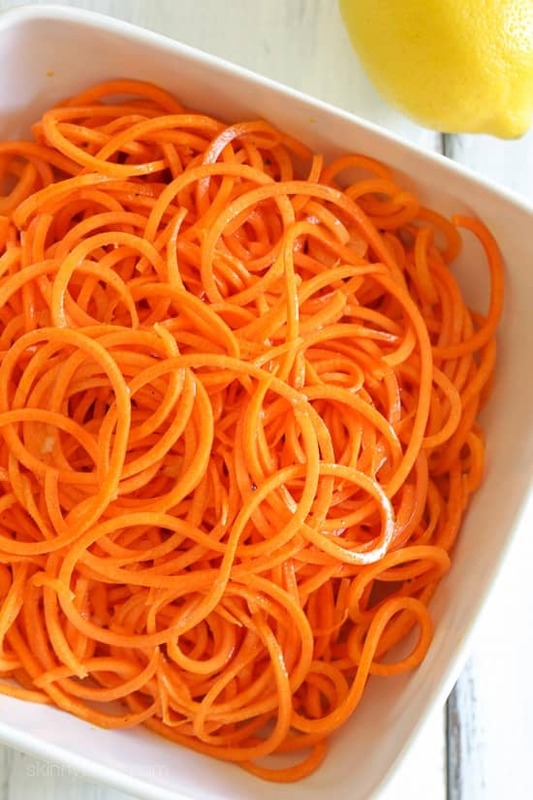 Supplied with a variety of blades, you can use this spiralizer to slice, make different thickness noodles, grate cheese, and even as a juicer. In fact, it has eight different functions. Small and compact, this product looks good, is easy to use, and is much more versatile and useful than a single-function spiralizer. Scoring 4.4 out of five stars, 72% of reviewers award this spiralizer the full five out of five stars. If you don’t mind paying a few extra dollars, this do-it-all spiralizer is a good choice. If you want to produce a variety of different-sized noodle, or also want to be able to slice your veggies, this spiralizer is a good choice. It’s like a manually-driven food processor and is much more versatile than a lot of other similar devices. With this spiralizer, you place your veggies in a sort of lathe and then turn a handle. The result? Perfect noodles or sliced veggies. The blades are made of stainless steel, and there are several different types, so you can create a variety of different veggie noodles. A large suction cup on the base will hold your device in place while you work. 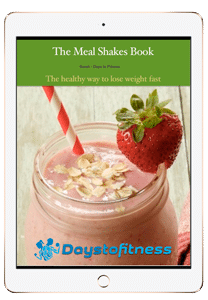 This product breaks down into three parts for easy washing and storage and is supplied with an e-book full of good recipes. This well-priced product scores 4.6 out of five stars, with 82% of users awarding it the full five out of five. It you want more than just a simple handheld spiralizer, but don’t want to spend a lot of money, this is a good choice. The Dragonn vegetable spiralizer is cheap and very easy to use. It’s a handheld tool that’s small and portable so you can take it with you when you are traveling or store it in a drawer when you aren’t using it. All you need to do is hold the spiralizer in one hand, push a vegetable into the end with your other hand, and then twist. There are no moving parts so there is nothing to break or go wrong. Supplied with a cleaning brush and a carry/storage bag, this spiralizer has long lasting and super-sharp ceramic blades. Reviewers on Amazon.com award this product 4.1 out of five stars, with 60% giving the maximum five stars. If you want a simple, cheap spiralizer, this is a great choice. If you want a spiralizer for occasional use, and only want to spend a few dollars, the DRAGONN Vegetable Spiralizer is your best choice. Small and compact, it’s a good option for light use. Available at Amazon.com. 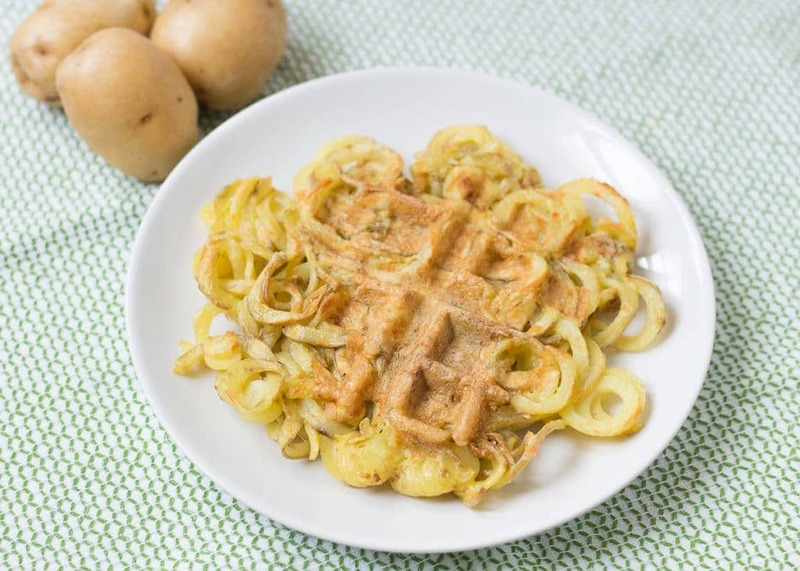 If you want a more substantial, versatile spiralizer, but still don’t want to spend lots of money, the lightweight Spiralizer Vegetable Slicer is both good value and good quality. The lack of a bowl is the only real drawback. Available at Amazon.com. If you want a heavy-duty spiralizer for regular use, and you want to do other slicing and juicing jobs too, the Mueller Spiral-Ultra Multi-Blade Spiralizer is a good option. It’s not quite a food processer but comes very close! It’s also very competitively priced. Available at Amazon.com. When I first started using a spiralizer, all I really did was slice up zucchini and use the noodles instead of pasta. I’d lightly cook some chicken strips, toss in the noodles for a few minutes, and then add some pesto. Simple and tasty, but also a little dull after a while. Here are three spiralizer recipes you can try so you don’t end up making the same meals other and over again. These mini frittatas are easy to make, healthy, and perfect for snacks and lunchboxes. Make up a batch at the weekend, and you’ll have more than enough to last you for the rest of the week. heat your oven to 350 degrees Fahrenheit. Lightly oil a 12-hole muffin tin. 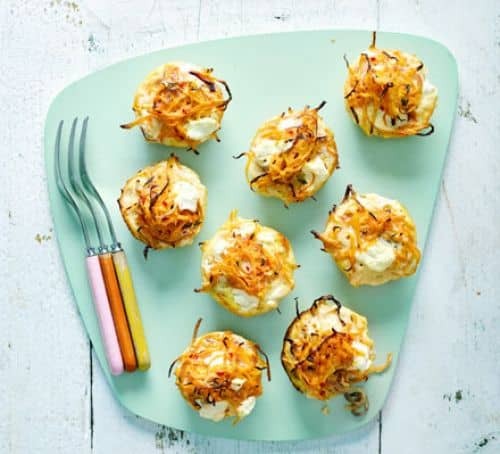 In an oiled pan, cook the squash and onion spirals until they are softened. Add the chili and then remove from the heat and allow to cool. Beat the eggs in a bowl with a little pepper and salt. Add the cooled, cooked veggies, cheese, and thyme leaves, and combine thoroughly. Spoon the mixture evenly into the muffin tin and then bake for 15-18 minutes until the eggs are set. This simple side dish is very easy to make but looks and tastes amazing! You, your friends, and your family are going to love it. 1. Heat the oil in a large pan. Add the potato noodles and the garlic, salt, pepper, and rosemary. Toss and cook for ten minutes, or until slightly browned. 2. Transfer the potatoes to a serving bowl and top with the cheese and parsley. Serve while still warm. Raw salads are super-healthy and very easy to make. This colourful salad is one of my favourite lunchtime treats. In a large bowl, combine the spiralized carrots with the mustard, lemon juice, olive all, salt and pepper. Toss well to ensure the ingredients are thoroughly mixed. Cover and chill in the fridge for an hour and then serve.